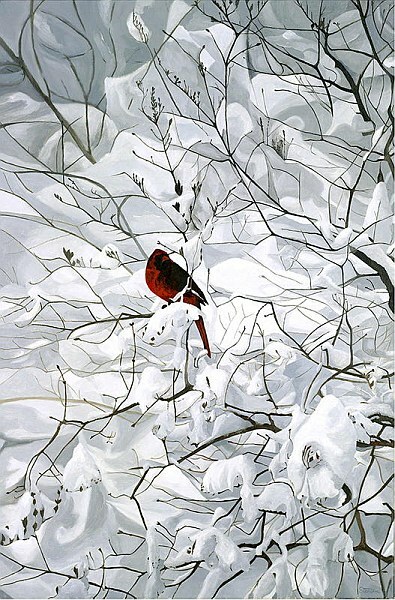 Architect (and famous perfectionist) Frank Lloyd Wright observed that "God is in the details." 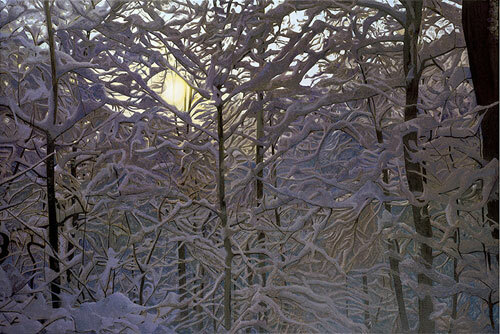 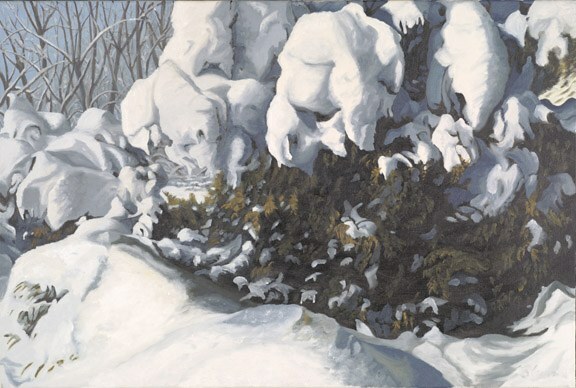 An unerring attention to detail shows in Steinem's work, and is clearly apparent in his snow scenes. 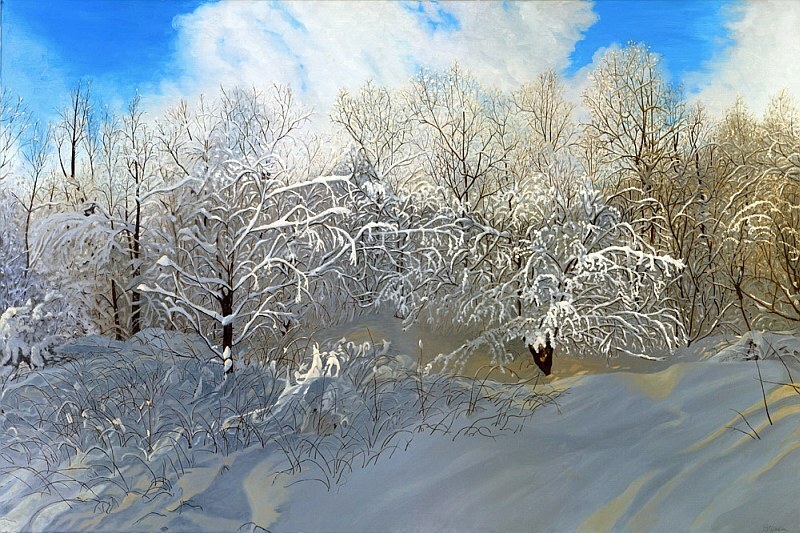 These carefully orchestrated studies of form and complexity are inspired by the long New England winters, and celebrate the picturesque results of abundant snow fall on the rural landscape. 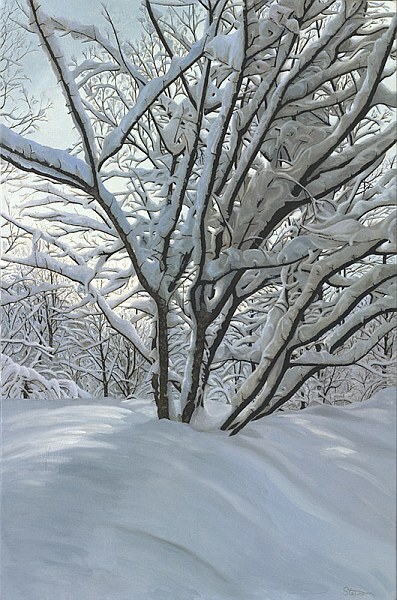 Arching branches and subdued skies reflect the depth of winter; other scenes in the collection herald the approach of spring. 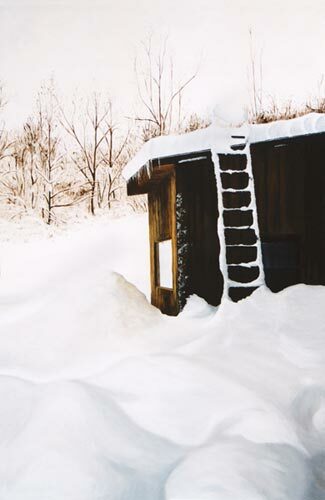 Steinem often takes photographs on winter days to use as reference images in composing these works. 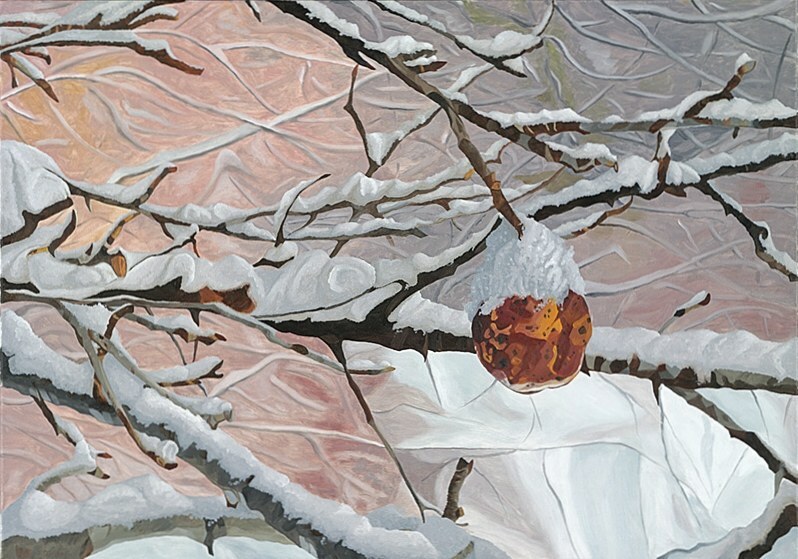 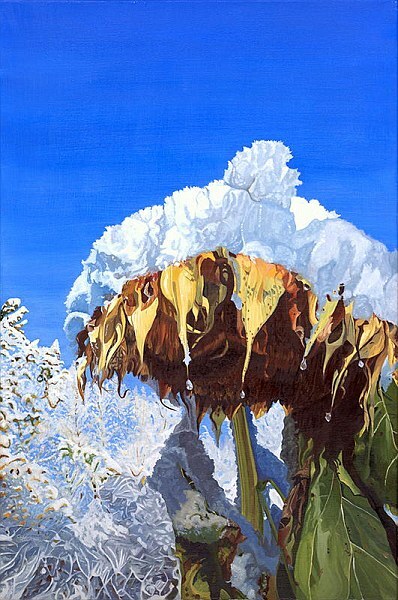 Please contact the artist for more information about the Snow Scenes series and available pieces.